So, it’s been a while since I posted about my projects. The chalice is finished, has seen use, and is currently waiting to be washed. The Board is still waiting to be worked on. 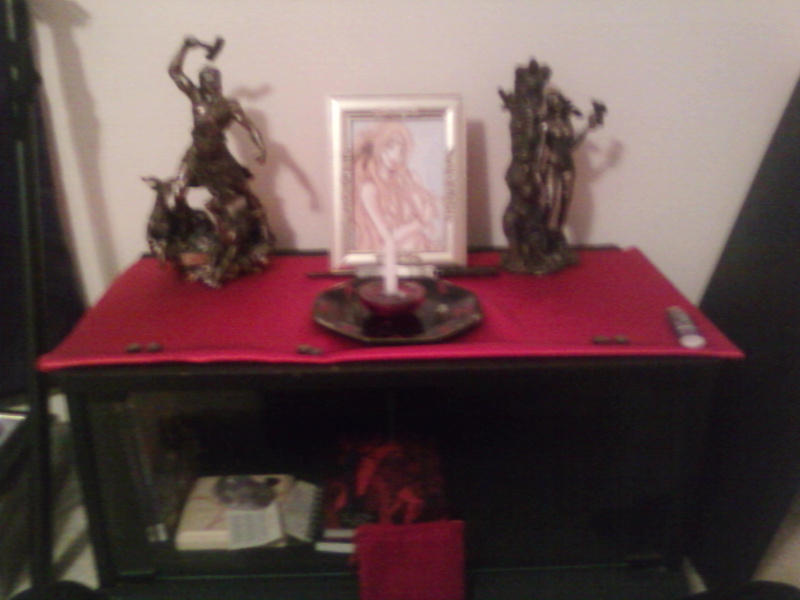 The Altar though, has finally reached a state of being finished enough to be used. Of course, with these things, they are never truly finished, but from here on it’s going to be more about stuff added to the altar than the actual working on the altar itself. Here’s some pics I took. The pictures came out a bit blurry. I don’t know if that’s because my camera is crappy (likely) or if it’s that spiritual interference you sometimes hear about with people taking pictures of their altars. I like to think it’s probably a bit of both, because that means that my altar is actually gathering spiritual energy. You can see the offering plate I made there in the front, my ritual knife behind it, and the ebony wand I got. I don’t know that I’ve posted about the wand, the brief run down is that it’s 9 3/4″ long. It’s not pure black ebony, as I’m finding out, but I’ve been working to charge it. If you look close, you can see little hematite rune stones. I’ve been using them as part of my new daily practice. More on that later. I haven’t ritually cleansed it, or anything. I probably should, but I’ve been busy and I ended up starting to use it before I got it cleansed, and just been going from there. The idols there are for Thor and Hel (more on that when we hit “I” in the Pagan Blog Project). The picture there is Freyja, because I’ve started trying to reconnect to her ever since I did my post on her. And I don’t have money to get a Freyja idol at this time. As you can see, I take the picture of Freyja, I’ve got one of Thor (yes, that is from the movie, I don’t wanna hear any grief, it was awesome and worthy of Thor), and Hel. 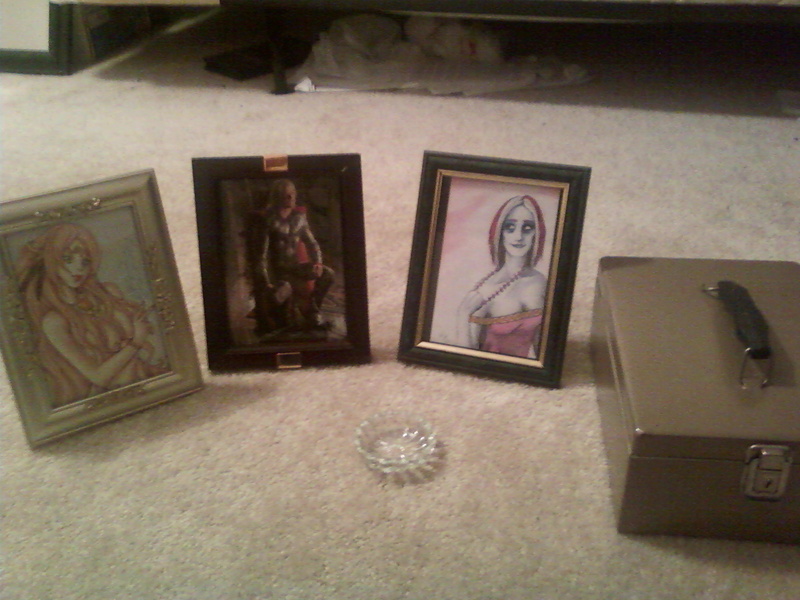 I got all those frames, the box, and the candle dish at a local thrift shop by great luck. 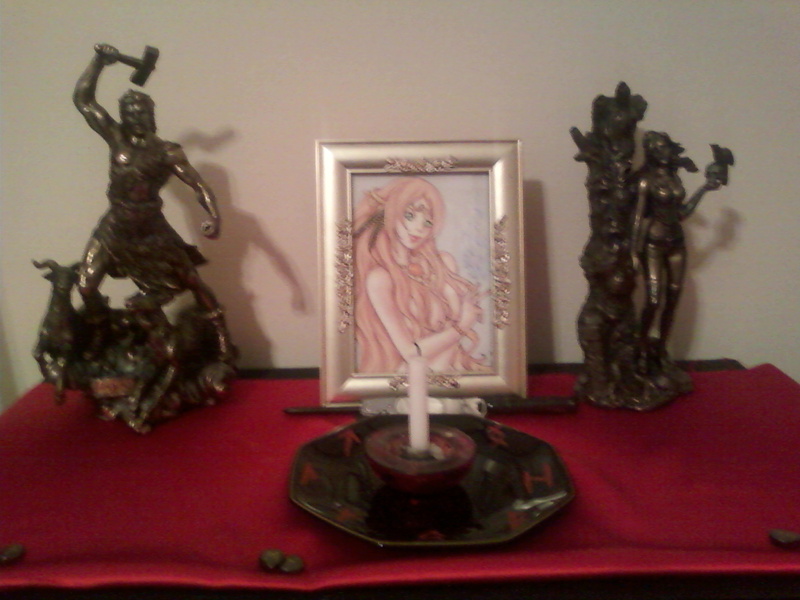 Initially the travel altar was gonna be bigger, and I was gonna find some of that foam so I could pack idols in it. Then I realized pictures would work just as well, and be a Hel of a lot easier to do. Had to get a new color cartridge, but that in the end wasn’t a big deal. I still need to get a chalice and cloth for it. I’m debating on cutting extra from the one on the main altar, or finding something else that might be a bit more durable. I will write about anything I find. 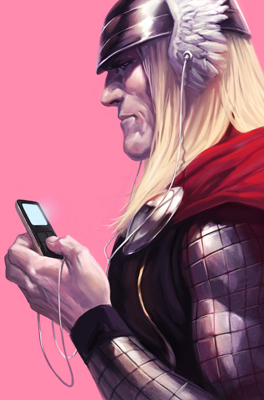 It’s not perfect, but there’s something kinda cool about the God of Thunder using an iPod. I wonder what’s on he’s play lists. Probably a lot of Heathen Metal. Or opera. Oddly enough the pictures (at least of Hel and Freyja) seem a lot more approachable than the idols. I don’t know why that is. As my practice keeps going, we’ll see what happens. Who knows, the idols might be replaced with the pictures. Maybe I’ll get used to the idols. 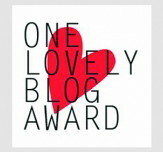 I’ll write more about that later. Thoughts, suggestions, mindless rage? Feel free to comment. Very nice. Spartan but in a good, powerful manner: your altar has come a long way (I’ve been following your craftiness). Also, love the travel altar idea. It’s not something one hears of quite often which makes me curious to know what people do when they leave home for more than a day or two. The Thor pic above is pretty cool, I don’t know why folks depict Thor so severely stern or why they always make him blonde for that matter. Personally, I’d like to a see a depiction of him that is a tad more friendly and red-haired. Anywho, good stuff. Blessings. The blonde thing for Thor is fairly easy to understand. Part of it’s because most people are familiar with him from Marvel Comics, where he’s blonde (someone actually had an article a while back that showed in the sagas he might have been blonde and clean shaven in his youth, or that only his beard is red). I think the other part is he’s Scandinavian and that stereotypically is blonde. As for being stern, well, most people are used to stern gods, it breaks their brain a little to have one that is closer to being a drunken, rowdy football/soccer fan type, lol. Yeah, no idea why we don’t hear more about travel altars. Well I know where the blonde thing comes from but, at the same time, don’t know why everyone has to go along with it. I want to see a less ‘knightly’ more rowdy Thor (I’m trying to think of an example but my brain isn’t helping atm…maybe something like Gimli from LotR? Not the beardness and stuff but his general demeanor). You’re right though regarding the stern attitude portrayed by deities in popular culture although I have seen other portrayals showing the Gods in a different light (Hercules comes to mind, don’t know if you were watched it but it had some amusing takes on the Olympians). Are we talking Disney Hercules, or Hercules the Legendary Adventures? Hmm, that might be kinda cool “Thor, The Legendary Adventure!” which as some point might spawn of “Freyja, Warrior Goddess!” It could be cool. That would be ‘Hercules: the Legendary Journeys’ with Kevin Sorbo (he starred in that pretty decent flick ‘Kull the Conqueror’). The show was pretty good even though the cultural jumping around was a bit off at times (I remember my history teacher utterly loathed Hercules and Xena lol). It would be cool if they made a tv series based on a God or Demi-God…if they did it right. I’m usually very skeptical when it comes to mainstream films, tv series, etc. that involve certain themes (e.g. the Gods) so I eye these things very carefully. That is a lovely altar!